Since the Xbox 720 is using AMD chips—as is the PS4—then this would make easier for the developers to do cross platform development on titles. This should make for complex, vast titles that are released more along the same time as opposed to a week or later. Note that this wouldn’t change titles that are released in Europe a month after their North American and United Kingdom releases. Here’s the main thing. Newer consoles are usually priced brutally—bar for Nintendo’s consoles—and sometimes it’s best to just wait it out until the price drops a bit. This is especially true since titles will be released for the seventh generation consoles (PS3, Xbox 360, Wii) for a year or so afterwards. With Microsoft attempting to reduce manufacturing costs the price of the console at launch should be a bit price friendly. We’re not talking Nintendo-friendly, but it could be pretty manageable since the cost of manufacturing and parts required usually spike the cost of the finished console. The best example of this is Sony’s PlayStation 3 being a bit on the pricey side at launch. It was priced in such a way that even though it hit everything that a console should do at its time that the PS2 didn’t—online out of the box with nothing extra needed and basic local multiplayer out of the box—it just couldn’t compete with the pricing of the Xbox 360 and especially the Wii at the time. It actually didn’t move out of its third place spot until it dropped its pricing. Expect Microsoft to learn from its competitors’ slip ups in the previous generation of consoles and use their current approach with the AMD chips for the overall manufacturing costs. Sure you want a sturdy console that doesn’t rattle or feel flimsy, but you also want a somewhat affordable one. A console where it wouldn’t be a bother to get anything over one game or just decide to survive off of inexpensive Marketplace titles. If Microsoft ignores this, it’s likely it’ll go with relying on the prime games to move the consoles. It was reported earlier that Microsoft will give more details and unveil the console later next month. 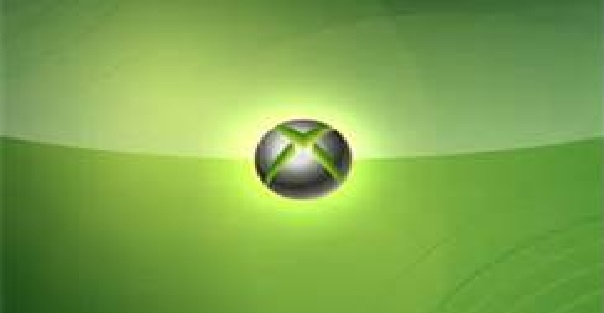 We’ll see what else is announced about the Xbox 720 heading into that reveal and E3 in June.